Blog for Mental Health | IPC, Counseling in Maple Grove, MN. With a divorce rate around 50%, there are millions of people looking to form new relationships that have children of their own, or are dating someone with children from a previous relationship or marriage. 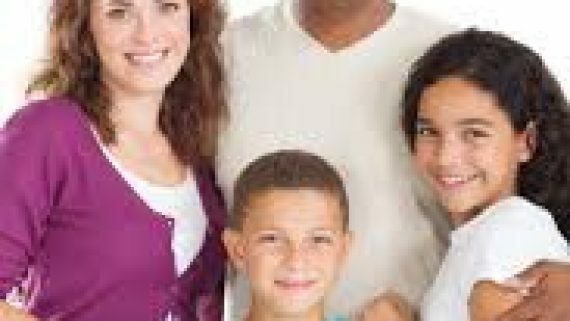 The statistics show that 16% of children grow up in a blended family, which is has been pretty stable for the past 30 years. Prior to moving in and/or getting married there are some things to be mindful of that can help facilitate greater success down the road. Noted researcher and expert in marital therapy, Dr. John Gottman, has worked for years with couples who rate their marriages as happy and satisfying, and those who are unhappy and dissatisfied. In his quest to figure out what differentiates these groups, he found that it primarily boiled down to communication. Quality and effective communication is the foundation of any solid relationship. Dr. Gottman found four communication styles and attributes that were particularly common, and also at the root of derailing conversation and spinning things into an escalation or utter collapse. These are four pitfalls that you want to be aware of in your own communication with your significant other, or anyone for that matter. These may be easy for you to see in others, but it is critical that you watch for them in yourself since you can only control your side of the communication. The impact of divorce on children is well documented and discouraging, but there is hope and skillful ways to minimize the impact of divorce on children. On the concerning side, here are some startling facts. Adult children of divorced parents experience mental health problems significantly more often than do the adult children of intact families. The college attendance rate is about 60 percent lower among children of divorced parents compared with children of intact families. 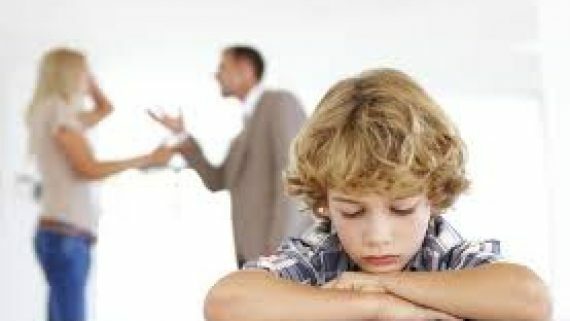 Divorce has been found to be associated with a higher incidence of depression, withdrawal from friends and family; aggressive, impulsive, or hyperactive behavior; and either withdrawing from participation in the classroom or becoming disruptive. 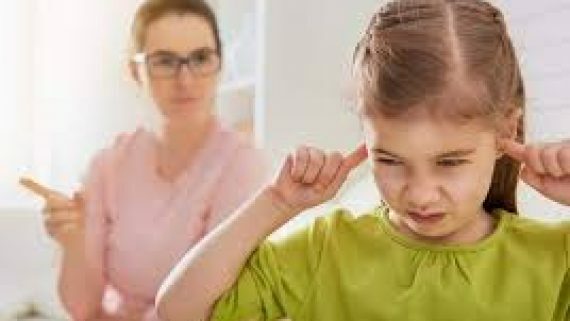 Daughters of divorced parents tend to divorce more frequently than do the sons of divorced parents, with the risk as much as 87 percent higher during the earlier years of marriage. 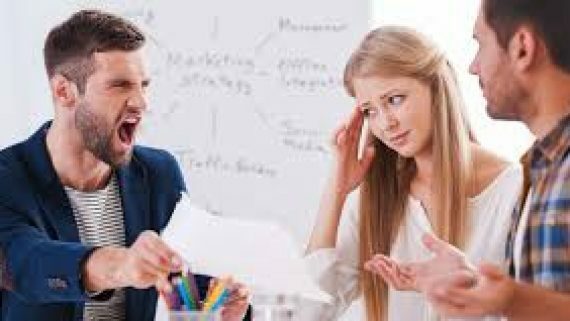 One of the great stressors in life is dealing with difficult people. By definition a difficult person is anyone whose words or action evoke unwanted and unpleasant feelings in you. Before you start making a laundry list of the people you know, remember that we all have a difficult side. Sometimes despite our best efforts, we are only a couple steps away from becoming a case study in an article like this about difficult people. One thing to remember is that most difficult people are temporarily working from a negative side of their personality and are not consciously trying to be difficult. These people are often swept up in their own emotions and are unaware of their tone of voice, body language and behaviors towards others. 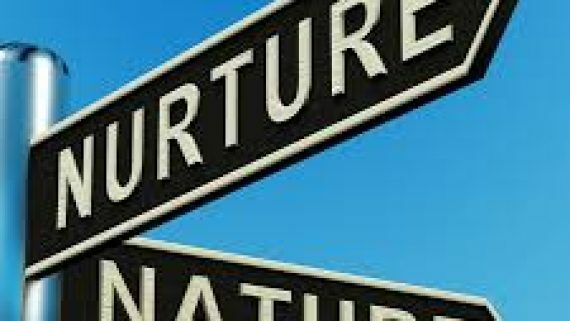 As mental health providers, we are often asked by clients about whether what they are dealing with is a result of how they were raised (nurture) or whether it is all just genetic (nature). It is very normal to want to figure out the origin and root of issues, not only to understand how things evolved to be where they are, but also to get to the bottom of things in hopes of fixing it. The short answer to this question, that no one really likes, is that it depends. There are hundreds of books on parenting and nearly as many philosophies and outlooks on how best to parent. Across many of these books are a couple of critical parenting characteristics to make sure to utilize: consistency and follow through. Let’s take a look at each of these. 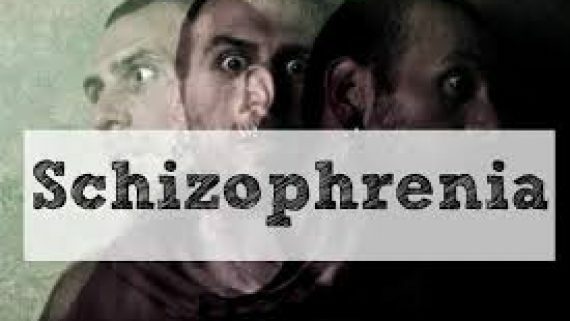 Schizophrenia is a chronic, severe, and disabling brain disorder that affects about 1% of the population worldwide. It is characterized by two key features: hallucinations and delusions. Hallucinations can be of any type, but visual and auditory are the most common. Delusions are beliefs that are outside the scope of probable situations, such as believing the government is conspiring against you or that you are some famous person. Although there are treatments for schizophrenia, most people will have to cope with some symptoms throughout their lives. It affects men and women equally, onset is generally in late teens or early 20’s, but could occur as late as 30-45 years old. Social phobia, more commonly known as social anxiety disorder, is the third most common mental health condition behind depression and alcohol abuse. Upwards of 7-13% of Americans will suffer with social anxiety at some time in their lives, affects men and women equally, and tends to start in childhood or adolescence. Social anxiety disorder is not the same as shyness. People with social anxiety disorder fear being in social or performance situations to the extent that it interferes with their lives. 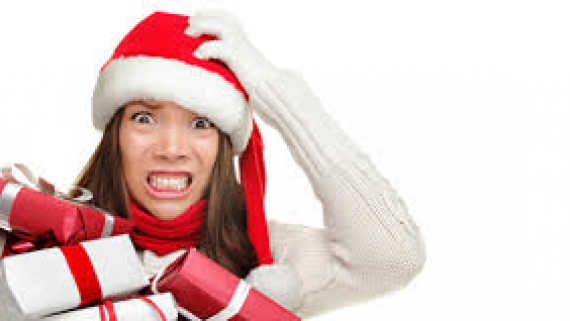 While people generally recognize their fears are excessive and irrational, they simply cannot overcome it. 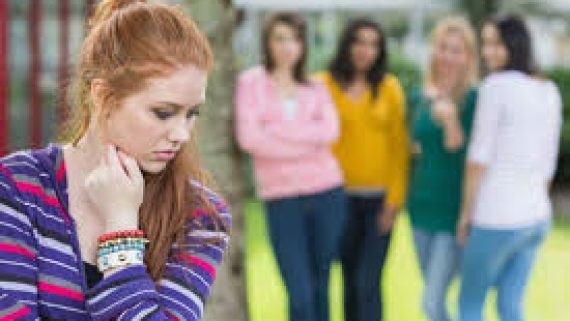 Situations that tend to trigger social anxiety include: public speaking, eating with others, using a public bathroom, meeting new people, being called on in class, being watched while doing something, going on a date, attending parties, or talking with people of authority to name a few. For many people winter is a down and depressing time. Often we don’t want to go out and contend with bad roads or cold weather. We end up cooped up in our homes, in the dark, getting lonely. For lots of us, it also means the loss of our usual hobbies and activities that rejuvenate us like hiking, golfing, gardening, and many other outdoor activities. As a result, our mood often takes a downturn and we can get to feeling depressed. 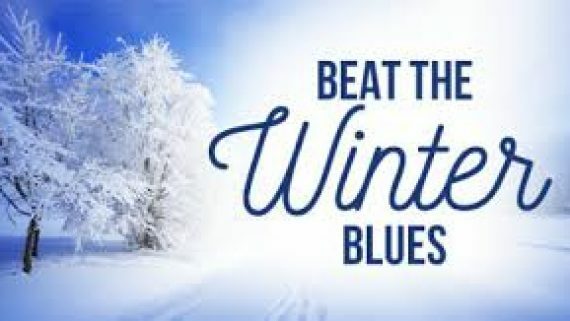 For others, winters spells the onset of Seasonal Affective Disorder (SAD), a subtype of depression that occurs seasonally due to the reduction in exposure to sunlight. Late sunrise and early sunset has many of us going to work in the dark and returning home in the dark. Being covered in pants and long sleeves also reduces the amount of skin that can soak up the vitamin D that sunlight does provide. These variables induce a change in body chemistry that drives this depression. The only upside is that it lifts naturally in the spring and summer months. If you are looking for some ways to beat the winter blues, here are some ideas that have some science and research behind them. Don’t be afraid of the dark, keep searching for the light. Stay strong, your story isn’t over yet. And if today all you did is hold yourself together; I’m proud of you. None of your scars make you less worthy or lovable.